Most top level club teams in the OSYSA/ONYSA train and prepare for various tournaments during the winter months in club based soccer. Bo Jackson Elite Sports is offering a unique league that looks to foster the development of those teams through a competitive league that differs from a typical Indoor league. 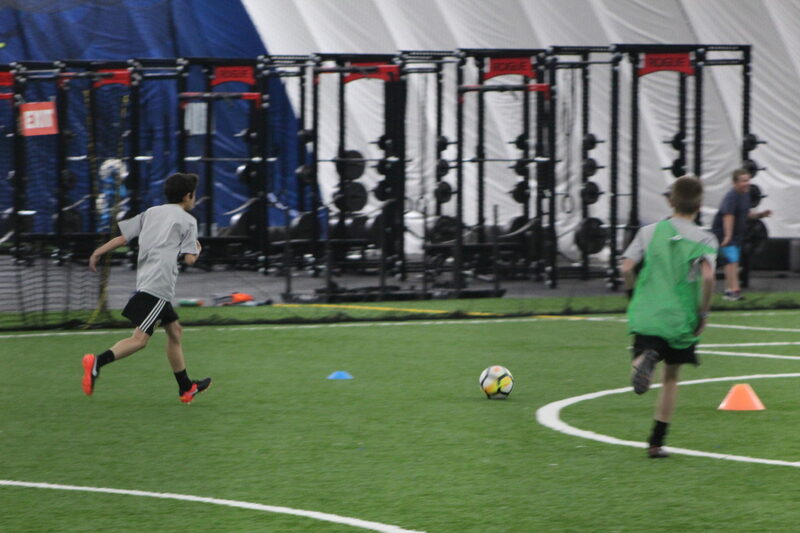 The Club Indoor Champions League at Bo Jackson Elite Sports is designed to give top level youth teams an game environment that is devoted to developing team talent though a competitive 6v6 game format. Each team must be approved by the Director of Soccer and is based results in the US Club and USYSA sanctioned leagues. Time: 8am-2pm 2 (20 Min Halves) 7 Time Slots Available per Saturday. Format: 40 min Games with the emphasis of possession based soccer. Example of change to the rules: *All Goal kicks will be a distributed with a pass. No Punting. Field Dimension: 63 by 36.